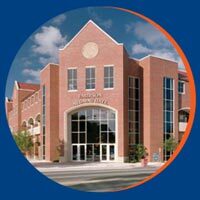 Whether you are searching for your first job as a UF alumnus, considering a career change or taking the next step in your career-the UF Alumni Association is are here to help you. These opportunities are provided for members to expand on networking opportunities, explore potential job options and further develop their careers. To help you stay current, we’ve asked the nation’s top career authors and experts to share tips, tools and best practices you can use to manage your career and job searches. Pick up the skills you'll need to build a successful career strategy. Webinars take place the first Wednesday of every month between October and June. You can participate in an ongoing discussion about careers, career opportunities, and other ideas with classmates and fellow alumni. Come back often because you can also listen to past speakers at any time! Log in to your account to gain access to this member exclusive. Search thousands of job opportunities or post openings from your organization on Gator Career Link, UF's online job search database. Join the UF Alumni Association each spring during Gator Nation U and participate in the Leadership Academy track. 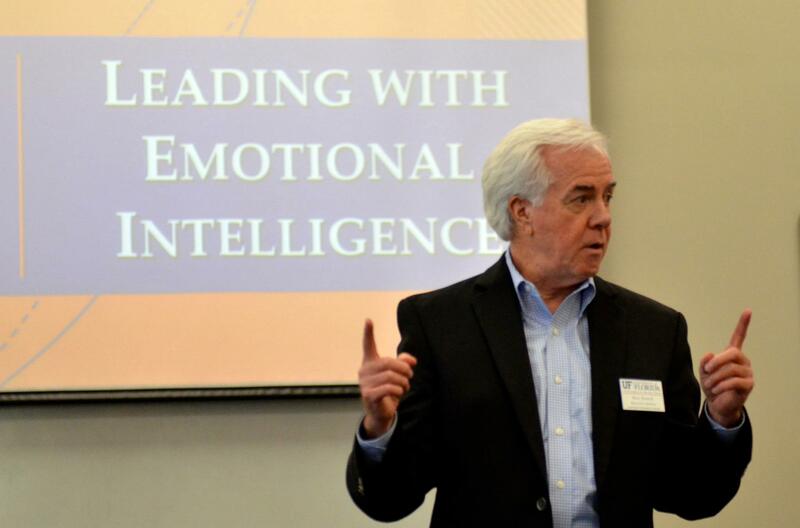 Earn Continuing Education Units through UF Executive Education program.